"You've been chosen to date a billionaire!" Beth is startled to receive such a phone call. It appears her neighbor entered her in a competition without telling her! 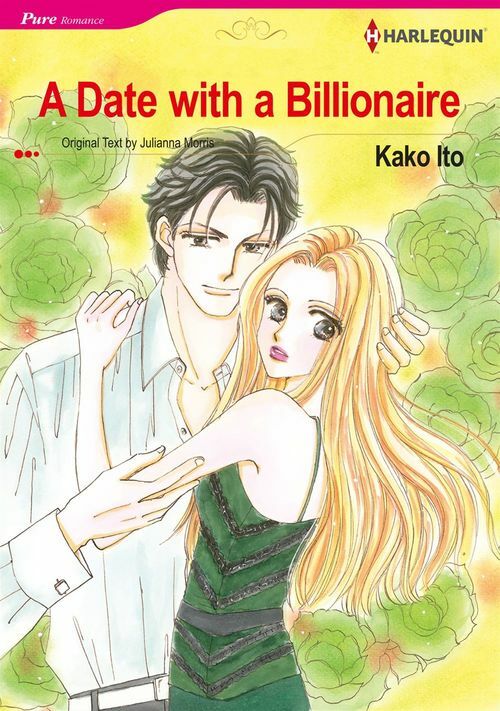 The prize is a date with Kane, a famous billionaire, but Beth is not interested and rejects this golden opportunity. The news reaches Kane and his heart is ignited-no woman could ever reject him, could she? His pride hurt, Kane vows to win over Beth's heart!